Let’s gather to celebrate our connected lives and approaching Earth Day. Singing is good for your spirit, and it’s a fun social time, too! We enjoy using our copies of the book Rise Up Singing, along with our two UU hymnals, to give us ideas for songs to share together. This is not a concert and no instruments are required! 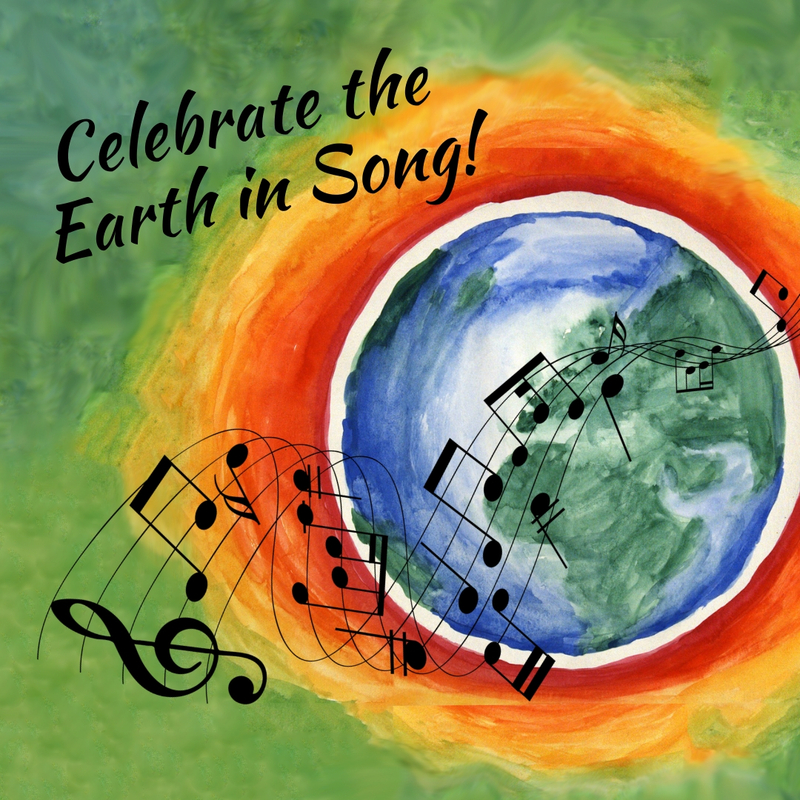 Easy to learn songs will include classic songs of peace, nature, social justice, hymns, and rounds. This adult Song Circle is open to the public, so bring your friends, too! Please bring a snack to share (optional), and/or your water bottle. Hot tea will be available. Contact Sarah Stokes with any questions. Hope to see you there!